Chevrolet Cruze you bought is well tested to fight against tough weather conditions including dust storms, hurricanes and heavy rainfall. Since monsoon is round the corner and you may face any such tough weather conditions but you can trust your Chevrolet Cruze as it will keep you safe. Each 2012 Chevrolet Cruze goes through dust test before it reaches the showrooms. It is because of dust and water test that every Chevrolet Cruze undergoes ensures that a driver and passengers would remain dry and safe in Chevrolet Cruze. Even on the flooded roads, the water does not enter the Cruze sedan. It is the engineers at the testing arena of Cruze developed the technique and testing each car. The cars are being tested on various grounds and one of the tests is weather test. The engineers use simulators to conduct weather test on car. The simulators create almost natural situation like rains and dust storm to put the cars through tough conditions. The drivers and passengers face such severe weather while on the move. The engineers cannot rely on natural weather condition like dust storms and heavy rainfall so they use simulators which create almost same situation. The test is called “Universal Water Test”. The engineers conduct test at General Motors Milford Proving Ground. At the facility the engineers ensure that the car is water tight by spraying around 6,600 gallons of water directly on the car. The water is sprayed on the car with 330 nozzles. It takes around 8 minutes to conduct the universal water test. Also, each Cruze premium sedan has to pass through a tunnel which is called GM’s Climate Wind Tunnel. The engineers create hurricane like winds in the tunnel to test the fighting capacity of the car against extreme wind force. Also, Cruze sedan passes through deep water passage to test its sealing on the door. 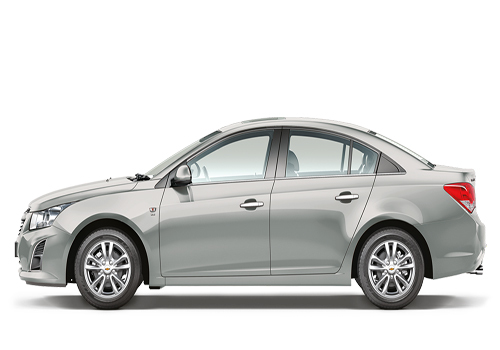 Chevrolet Cruze is looks like high price sedan. 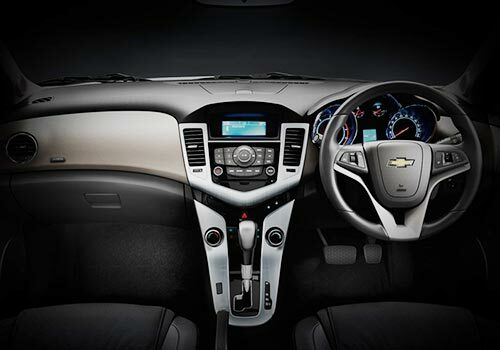 Chevrolet Cruze sedan is quite good looking and has flowing contours. A new car must gone through these kind of test to achieve its maximum strength to keep its passenger safe.